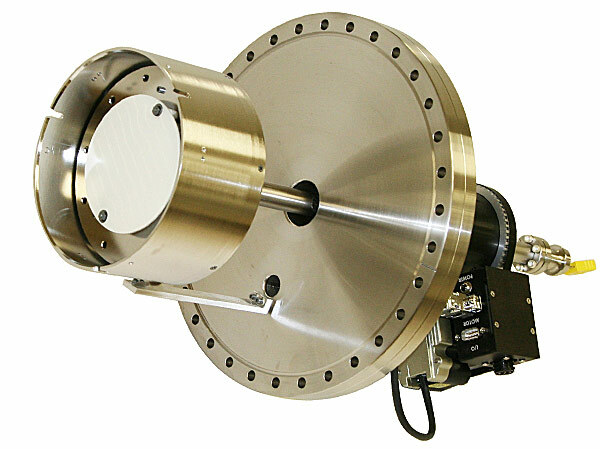 The UHV Transfer Systems line of of patented Precision Magnetic Manipulator (PMM) devices are used in high and ultra-high vacuum and controlled environment applications such as thin film process tools, analytical systems and surface science research tools. PMMs are precise, robust and low maintenance. 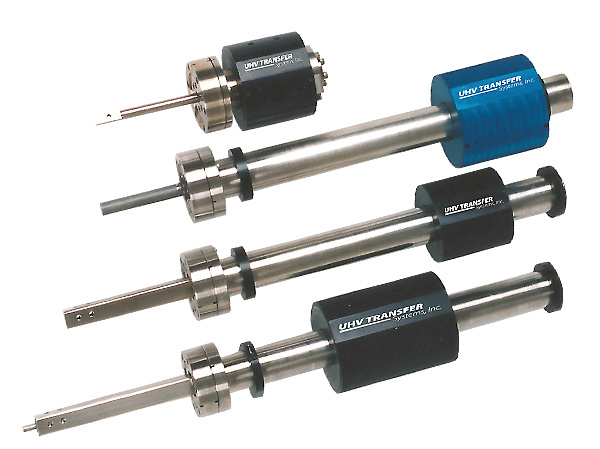 Magnetic transporters with linear or linear/rotary motions are used for applications such as sample introduction, moving substrates or sample manipulation. 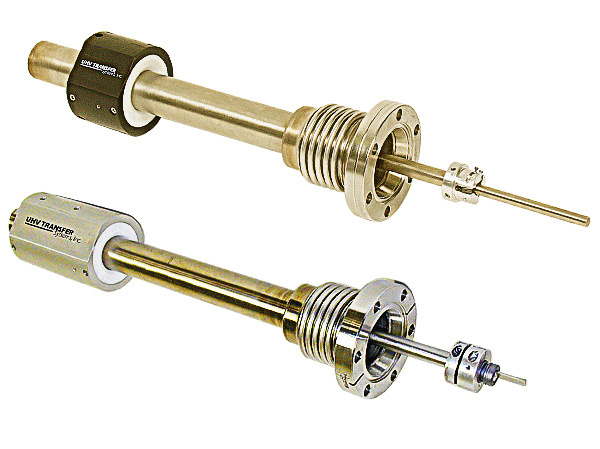 Rotary feedthroughs can actuate shutters, rotate a sample carrier or drive planetary stages. 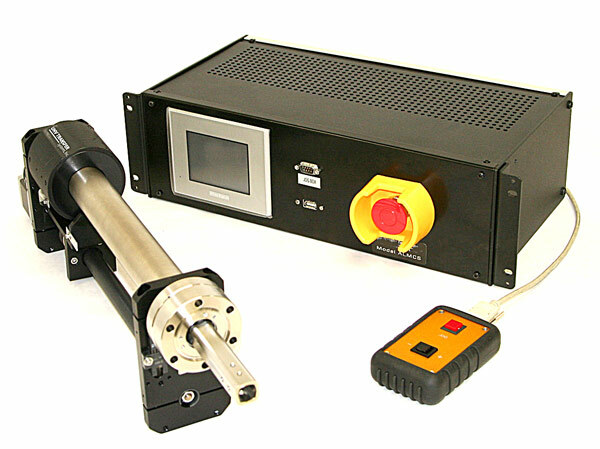 PMMs can be incorporated into loadlock systems designed for wafer or sample introduction, positioning and removal.